[EXCLUSIVE VIDEO] Magnus Bane's Halloween Checklist AND Tour! 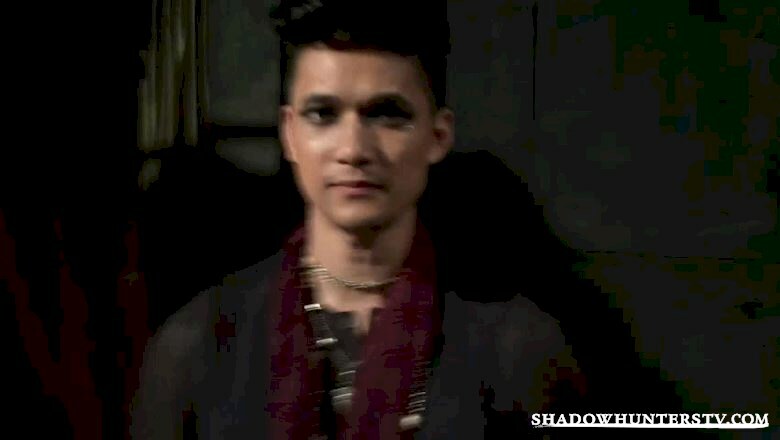 Harry has revealed his best tips on how to do the perfect Magnus Bane for Halloween, along with a tour of his lair! What do you think of Harry's fashion advice? And what about that lair?! Let us know in the comments below.